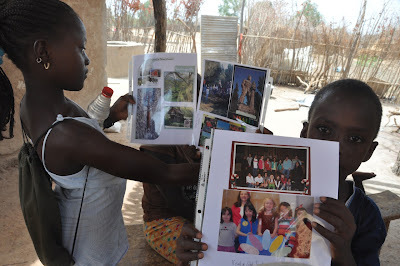 The Girl Scouts of Central California South Blog reports that local troops recently sent supplies to a school in Senegal that needs help. 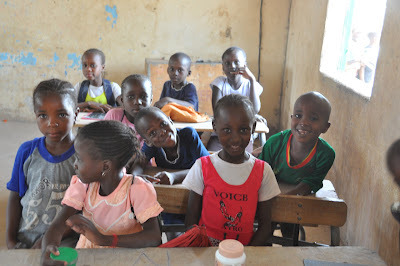 The families struggle to afford yearly tuition for their children, which amounts to approximately $2.00 US dollars. The girls from Troop 213 asked family, friends and their teachers for donations of school supplies. They also used some of their profits from cookie sales they designated to service projects. They had a goal to collect a 100 school supplies, but exceeded that goal by several 100! Troop 236 participated as part of our “100 things for the 100th Anniversary” project. They sent at least 100 pencils and 100 glue sticks along with scissors, notebooks, and stickers.